I'm trying out a new blog series where I pair photos I shot of artists along with a few favorite tracks of theirs. 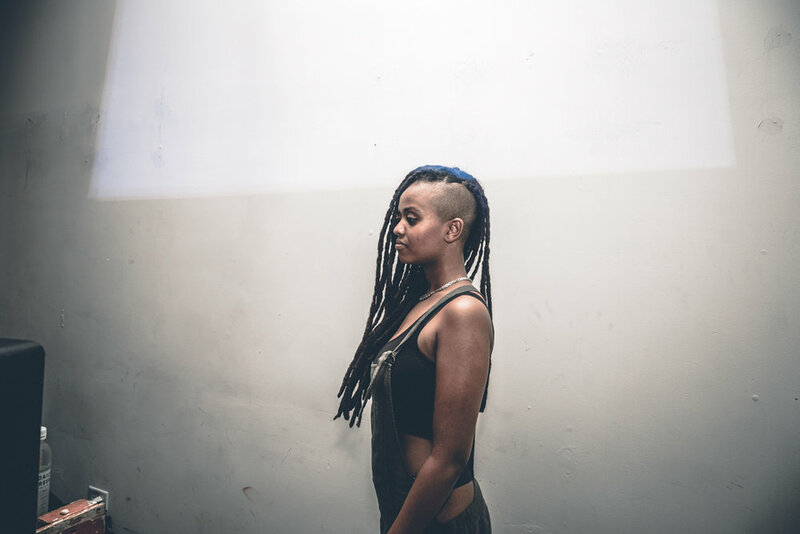 Starting with Kelela, to coincide with todays release of her debut album, "Take Me Apart". 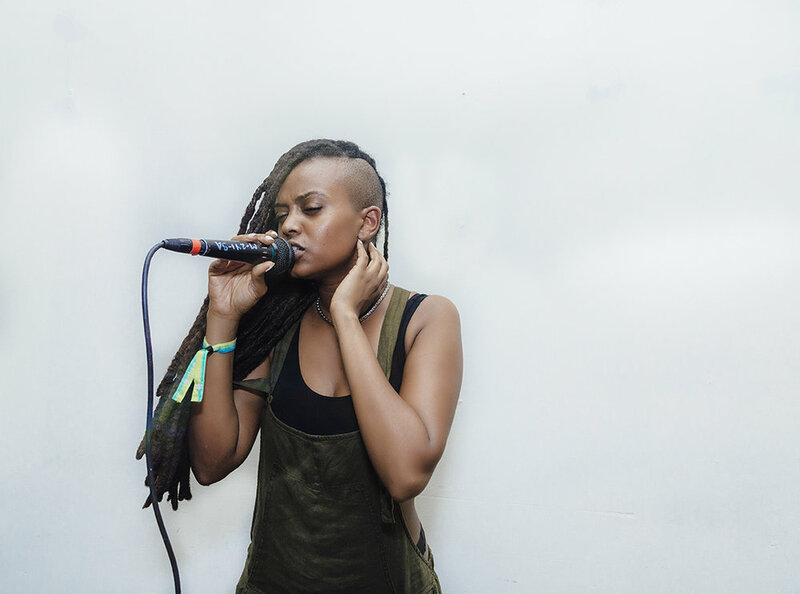 Kelela has been one of my favorite female artists ever since I heard her first mixtape in 2013. 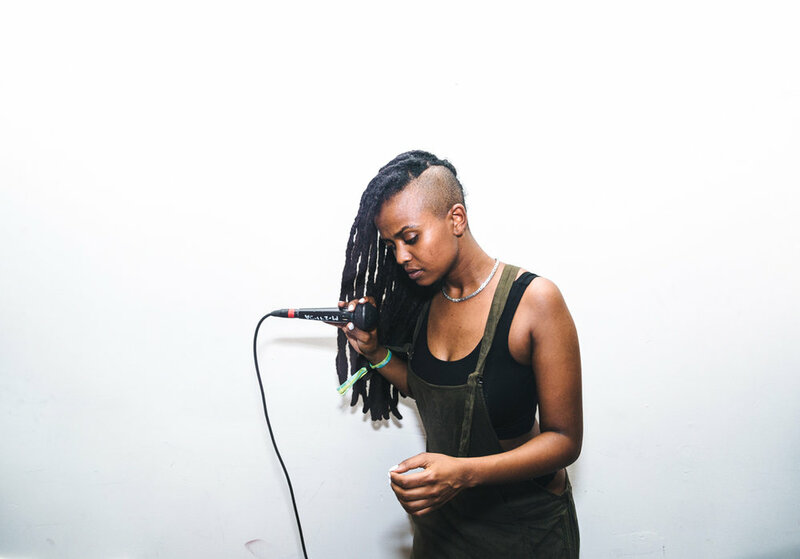 In summer of 2014 I got the chance to shoot photos of her playing an intimate show at a loft space for only about 150 people for an unofficial Pitchfork Festival after party. Check out the songs and snaps below!